Bramwell, WV (West Virginia), a community in western Mercer County, was incorporated in 1888 and named for mining engineer J. Herbert Bramwell, superintendent of the Flat Top Coal Company. The community was renowned as the home of many millionaires who had earned their money in the coal industry in the early 1900s. The Bramwell National Historic District protects several mansions formerly owned by coal operators whose residences were built on a bend in the Bluestone River. 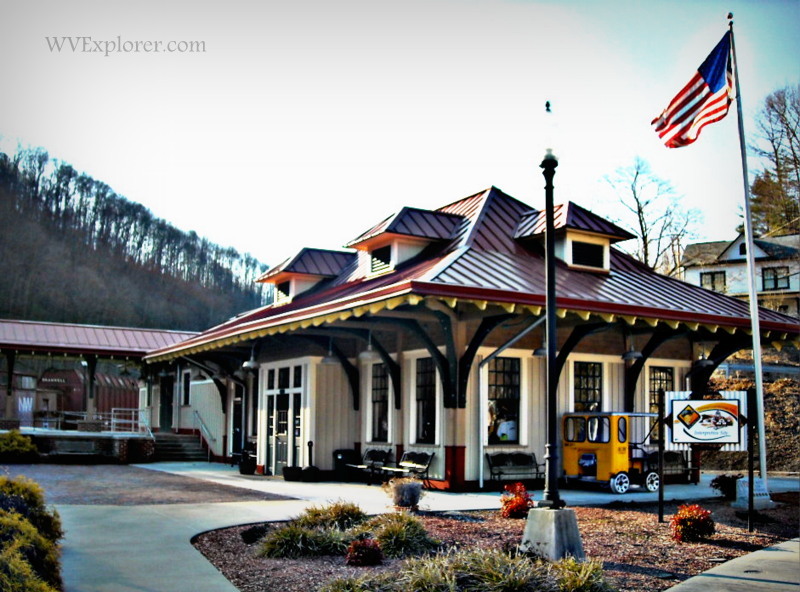 The National Coal Heritage Interpretive Center is located in the reconstructed Bramwell Train Depot, a visitor center which houses a museum and interpretive displays. A tour of historic homes is hosted in December. 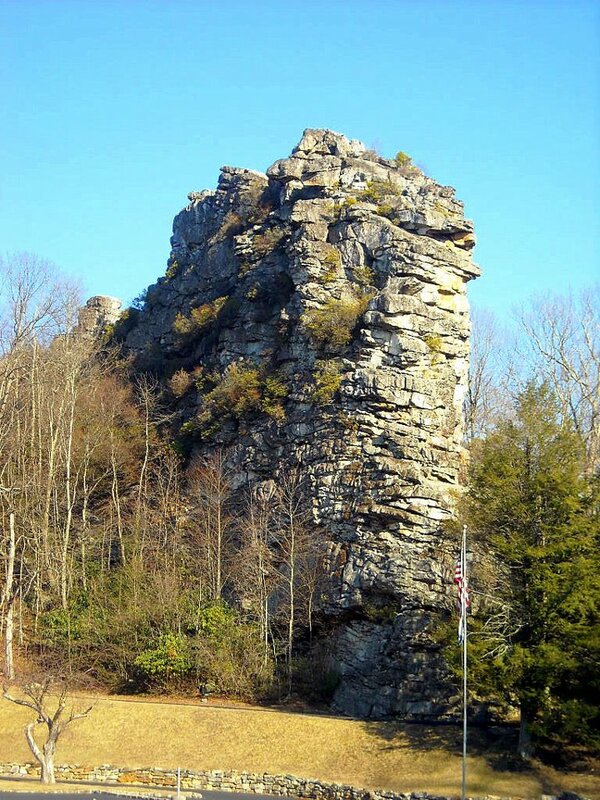 Pinnacle Rock State Park is located along US-52 just south of Bramwell, West Virginia. Bramwell is seven miles southwest of Montcalm, West Virginia, 10 miles northwest of Bluefield, West Virginia, and 14 miles southeast of Northfork, West Virginia. Bramwell is also a locale in the Fallout 76 video game. 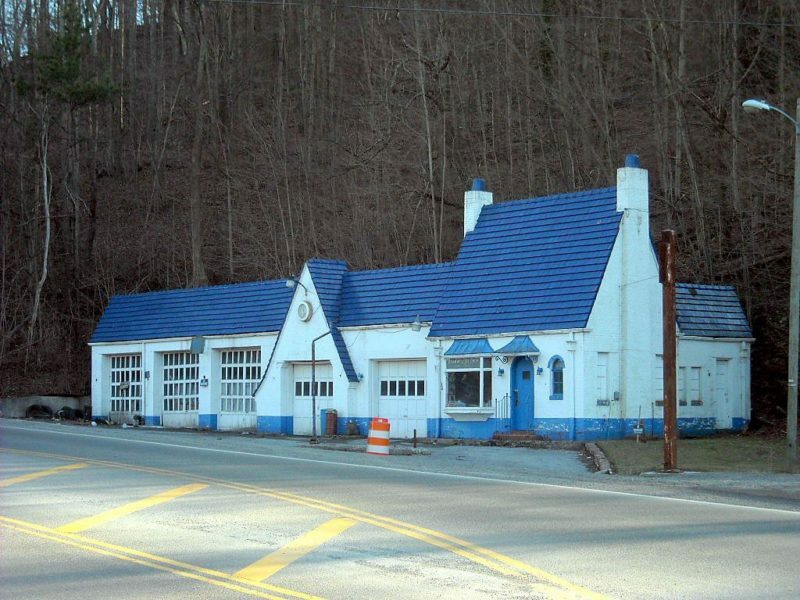 Bramwell, WV, is located in the Bluestone Region of southern West Virginia.